Two more 7 inch that I decided to buy as they where sitting without bids a few minutes before the auction ended. The seller was pälsmacka which is translated into Fur-Sandwich. I guess his girlfriend like that name !!! Anyhow – a good seller, quick and always well packaged. The first one is the Cretins from Finland and the second one with Freaks which had the comment “Danish Punk” on the on-line auction site. Okay let see then !!! 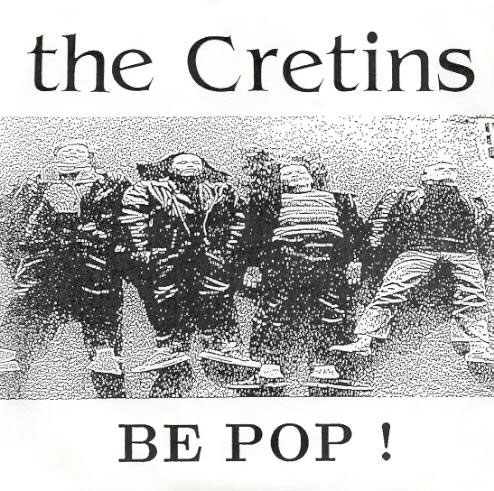 The Cretins is from Tampere in Finland and as the band name reveal true Ramones fans. On this 8 song EP you can miss the influences. I wish they could take this another notch. 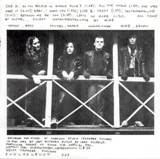 There are 100 of local Ramones copies ans sorry – the Cretins – is just another. I could however enjoy this band live with some pals and pint The audio sample is the first song Do You Believe in Donald Duck? (128 kbps). The record has white labels. 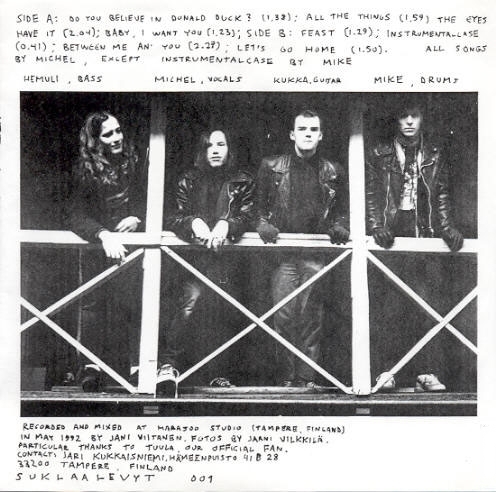 Okey – On the on-line action site it just said: Danish Punk 1981. 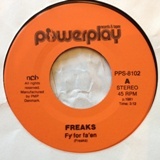 Frankly I have never kept track on the Danish early punk scene and have not heard about Freaks. 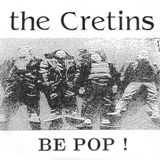 Listening to this I do not see it as punk. Freaks also appeared on Danish compilation record by EMI 1978 based on some kind of a kids music competition- I guess that was not a big seller neither. Here is the title track Den Stærke Snor (128 kbps) – someone might like it.